The official Google event is just a day to go but the leaks wouldn’t stop. A new set of leaked photos showcase the new Google Pixel 2 smartphone and it claims that the company is going with a fully bezel less display. The leak comes from none other than the famous Twitter personality Evan Blass. When he releases something on the web, usually they are exactly the official content or at least close to the real thing. He has gained such a reputation by being very solid with his rumors. This time, Blass has posted photos of the supposedly Google Pixel 2 smartphone. The phones, Pixel 2 and Pixel XL 2 both have large displays as we have seen in the previous models. The 6-inch phones look very large compared to the previous edition because the bezels are extremely thin and nearly non-existent this time. The corners are rounded which make them look like the Samsung Galaxy S8 and that’s not something people are going to complain about. Also Read : Should you skip Samsung Galaxy Note 8 and wait for the Google Pixel 2 XL? After all, the Samsung flagship phones are a huge hit in the market and rounded edges are aesthetically good to look at. The leaked photos also confirm that three different colors will be available on launch. The Pixel 2 XL will be a large phone with a 6-inch display and QHD+ resolution. It sports a 18:9 aspect ratio. In terms of hardware specifications, the device has 4GB of RAM and the rear side is dominated by a 12-megapixel camera. The front facing stereo speakers should improve sound quality and allow users to watch videos without having to plug in an earphone all the time. The entry level model will feature 64GB of storage with a price tag of$849 while the 128GB model is expected to priced at $949. 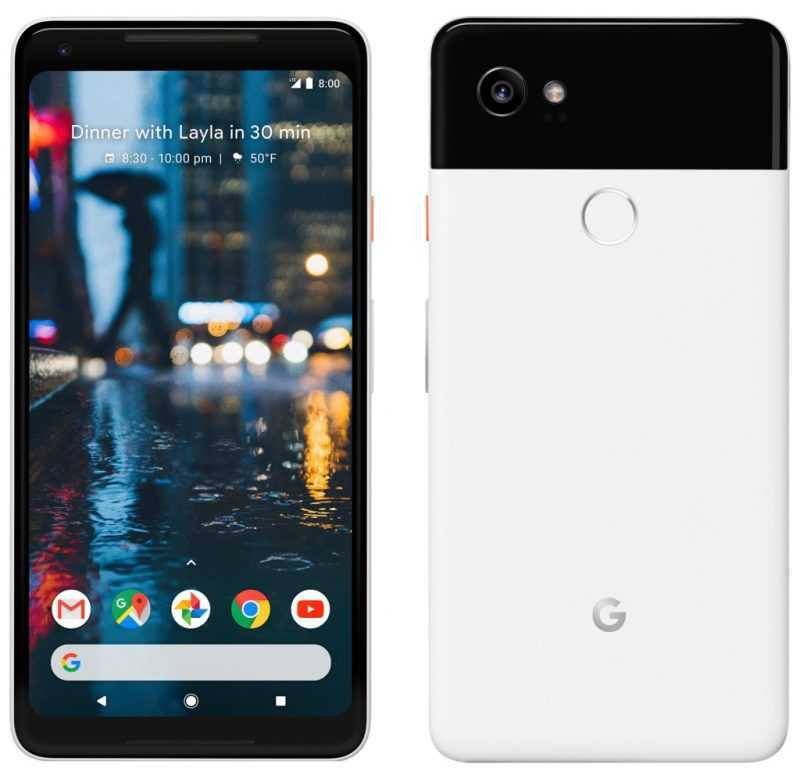 The Google Pixel 2 is a much smaller phone with a 5-inch display and has a 1080p display. In an era when most phones boast of higher resolutions, HD display is nothing to boast about. 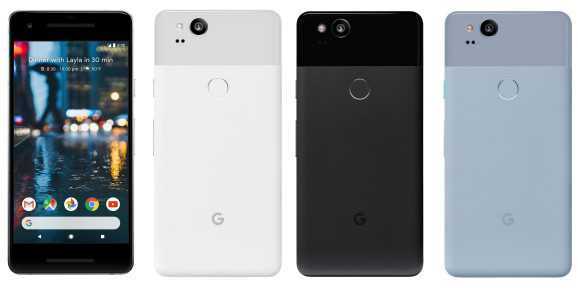 The specifications including the flagship Qualcomm Snapdragon processor is expected to be the same both on the Google Pixel 2 and Pixel XL 2 smartphones making them very competent when it comes to real world performance. The event is scheduled to take place on October 4th and we can soon confirm how impressive the new flagship models are, especially with the Apple iPhone X around the corner.